Nioxin Cleanser 1, For Fine, Natural, Normal to Thin-Looking Hair meets the special needs of your fine or thin-looking hair. 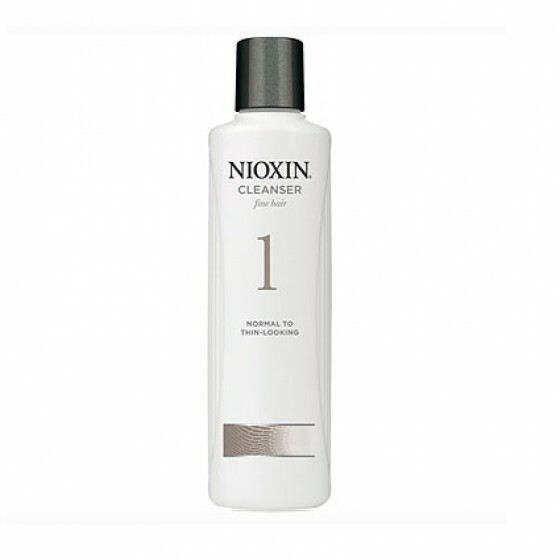 Nioxin cleanser 1 is for untreated normal to fine hair. It gently removes product build up, toxins like DHT (Dihydrotestosterone), minerals and excess chemical residue and odour without stripping your hair of essential oils to help maintain an optimum scalp environment.